Let Me Go To School - Play The Best Free Online Games at Dozengames. Little Timmy is late for school and needs your help or he will be in trouble Wake Timmy up, get him dressed and ready for class. Find items in the room and use them to solve this short puzzle so he can leave the house for school. Use your Mouse to point and click on the scene. 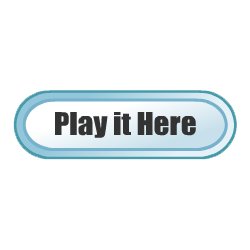 Click once to pick up an object, click a second time to place it down.